picture this: You arrive up North for your trip and you realize your quilt isn’t up to the task of keeping you toasty. Staying warm in subzero temperatures isn’t easy, but happily the Foratata Quilt from the Spanish Cottage As Tucas would do just that! Available in three styles and made with the high craftsmanship you know from them, the Foratata uses 900 cuin down to keep one warm when stationary but also packs small when one is moving. 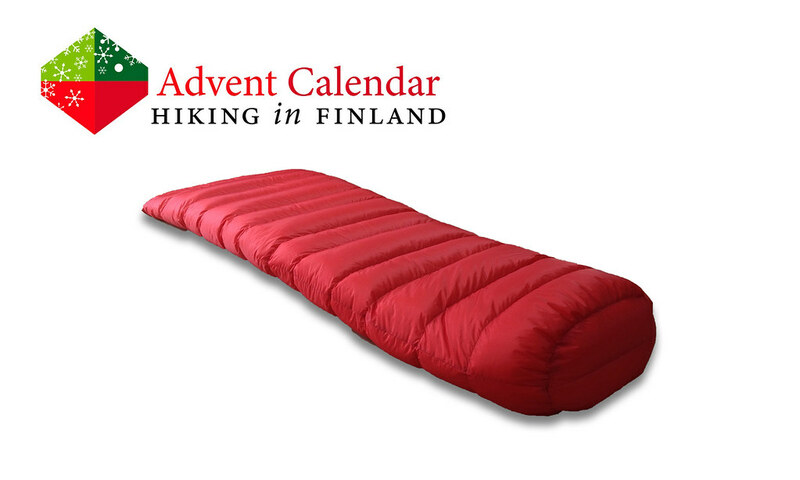 It’s a great piece of gear and brand-new - so new, indeed, that it ain’t available until later in December and this is the best chance to get the first Foratata quilt ever! Disclaimer: Read The Tips & Rules. The prize is sponsored by As Tucas and is sent directly from them (possible import duty fees still need to be paid by the winner). 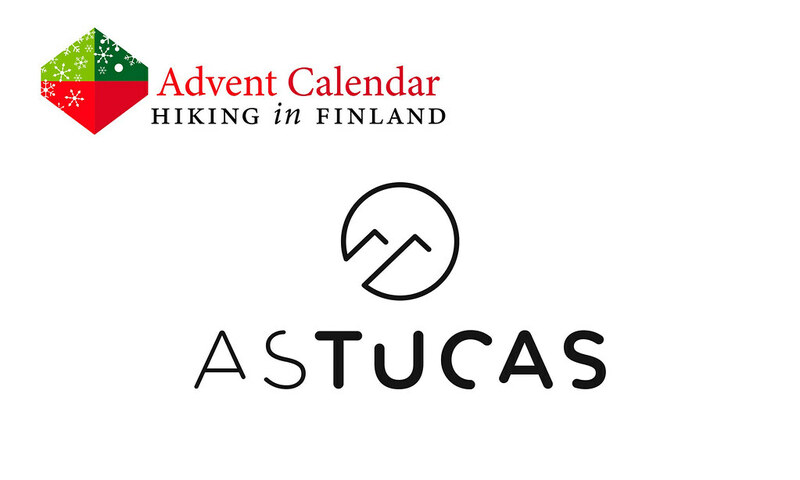 The winner can pick the size and colour of her quilt =) This Advent Calendar Door has been supported financially and with gear from As Tucas. Prefer autumn? Come backpacking on the Öreälvsleden Trail with me!